SUMO WooCommerce Waitlist: a versatile waitlist plugin with double opt-in verification for subscriptions. It supports simple and variable products. Lets you export subscribers as CSV. 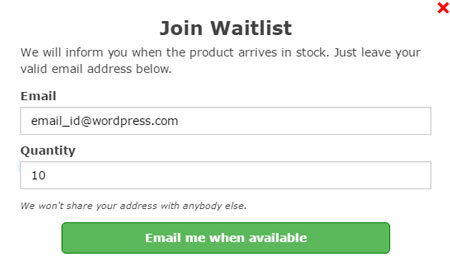 WooWaitlist: comes with email template for back-in-stock emails for customers. Lets guests and users subscribe. Data can be exported as a CSV file. WooCommerce Waitlist: allows you to track demand for out-of-stock items and keep your customers informed. 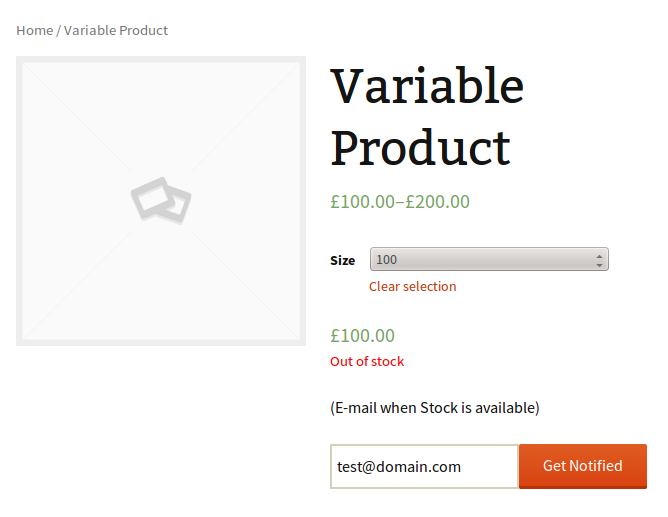 It allows you to ask users the quantity they need. Waitlist Plugin by CreateIt: supports all types of WooCommerce products. It allows you to create email templates and let your customers know when you have a product back in stock. It supports automatic and non-automatic back-in-stock alerts. Back In Stock Notifier: displays an e-mail subscription form when a product is out of stock. Works for members and guests. It is designed to turn visitors into customers. It is ready to be translated. Works with WooCommerce Subscriptions. 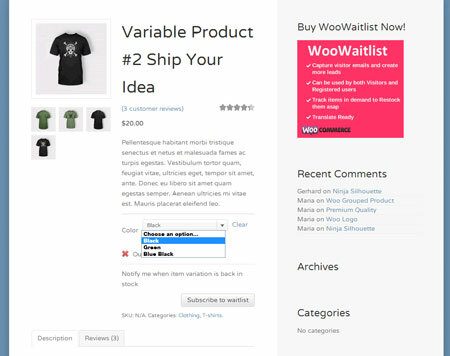 Wishlist & Waitlist for WooCommerce: lets your visitors select products to add to a wishlist. It can also handle waitlists. You can have one or both lists. The paid version gives you more customization options. Have you found better wishlist plugins for WooCommerce? Please share them here.